Relevant Communications / Posts tagged "The Art of John Lennon"
The Mahler Fine Art Gallery presents an exhibition of the extraordinary artworks of John Lennon Nov. 14-15, 2015. Collection expert Nim Vaswani and the gallery’s owner, Rory Parnell, discuss the event. 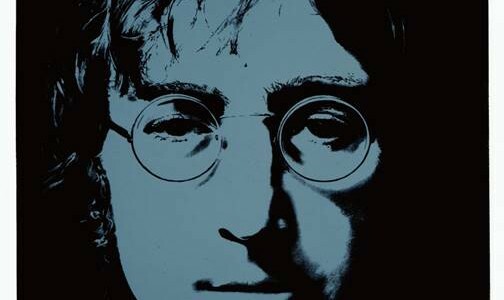 Road Show Company is honored to present an exhibition of the extraordinary artworks of John Lennon. John Lennon enjoyed the visual arts, in addition to the music that made him famous. A selection of his drawings will be on view in Tyson’s Corner. John Lennon left plenty to celebrate: his songs, of course, from “A Hard Day’s Night” to “Strawberry Fields Forever” to the joyful, post-Beatles contentment of “Double Fantasy.” There’s also the introspection of his interviews, the literary wit of such books as “In His Own Write” and a variety of artworks. The latter are having a belated moment in a traveling exhibit that will include stops this month in New York, Denver, Toronto and San Francisco. Beatle, husband to the extraordinary Yoko Ono, and namesake of the Liverpudlian airport, John Lennon would have turned 75 tomorrow, Oct. 9. 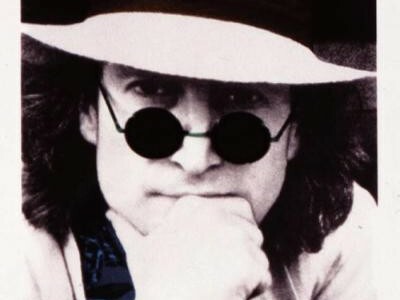 To celebrate, rock historian Theron Kabrich has put together a show called Imagine Peace: the Artwork of John Lennon at the San Francisco Art Exchange. Over 60 works of original Lennon art will be displayed through the end of the month.